Winchester’s Suzie Opacic returned to the WWS circuit in 2015 and finished the 2015/16 inside of the top eight of the WWS ranking list at number six. A fan of snooker from an early age, Opacic entered her first WWS event back in 2006 as a 17-year-old and made an immediate impression by winning the World Ladies Junior Championship, as well as reaching the semi-finals of the UK Ladies Championship in 2006 and 2007, and the semi-finals of the Ladies British Open in 2007 and 2009. 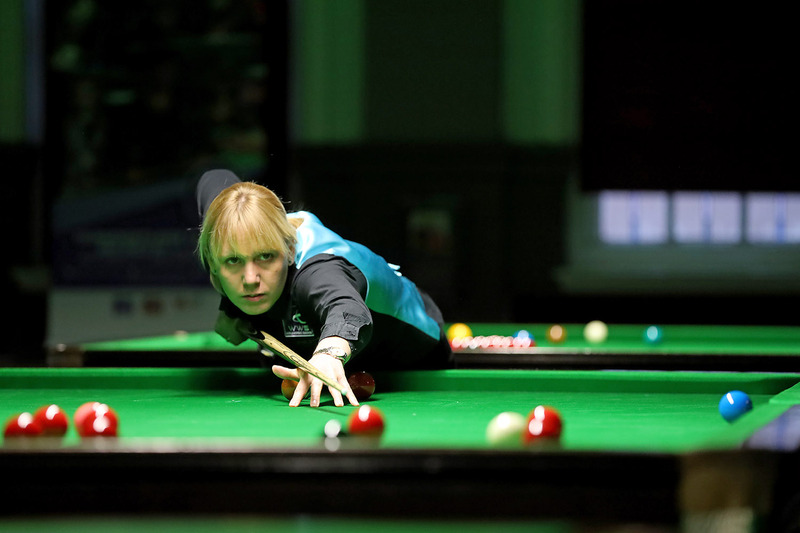 During the 2016/17 season Suzie reached three ranking event quarter-finals, notably coming close to defeating eventual runner-up Tatjana Vasiljeva at the UK Ladies Championship only to lose a close match 3-2. Following her group stage exit at the 2017 World Women’s Championship, Suzie finished the season ranked just inside the top eight. Away from the baize, Suzie works at Heathrow Airport as a town planner in their Expansion team, helping to get planning consent for a new runway and associated expansion project.